New legislation introduced by Daíl Éireann has allowed for the Gardaí to tackle the quad bike problem head on. Under the new legislation gardaí now have to power to seize and destroy quad bikes used in anti-social behaviour. 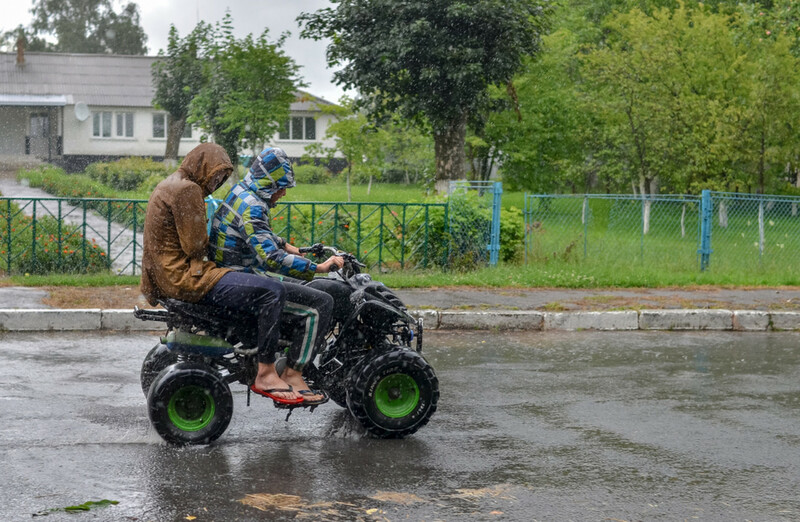 The bill was introduced by spokesperson on Drugs Strategy and Urban Affairs John Curran and is aimed at regulating the illegal use of scramblers, quad bikes and other mechanically propelled vehicles in public areas. Mr Curran stated “The basic truth is that gardaí are restricted under current legislation and can neither seize nor effectively police the use of these vehicles. Some 75% of those people killed by a scrambler or a quad bike between 2014 and 2017 were children. In many cases these vehicles were purchased by someone else, we want heavy penalties for those purchasing vehicles for a young person”.